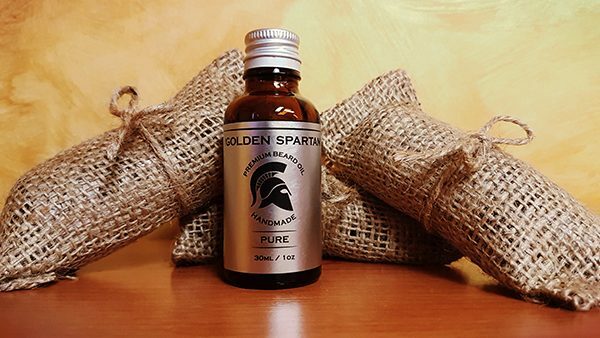 Pure beard oil is ideal for all beardsmen who prefer beard oils without scents. 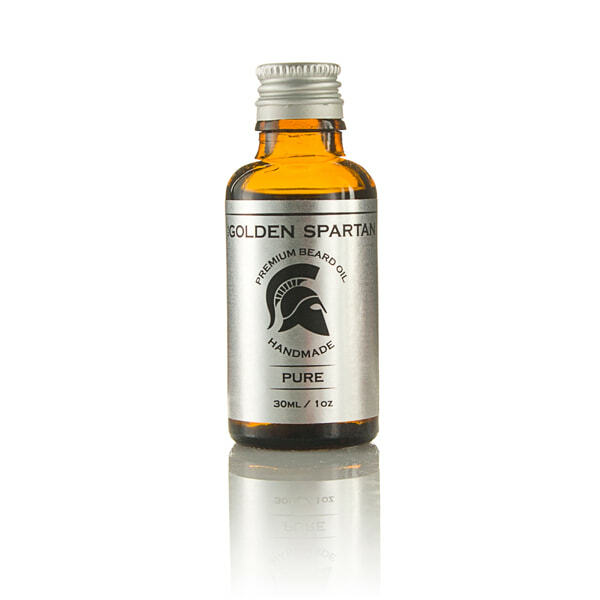 Pure does not contain any essential oils, only nourishing oils that make your beard healthy. 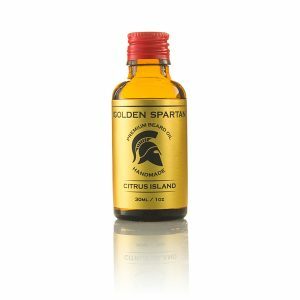 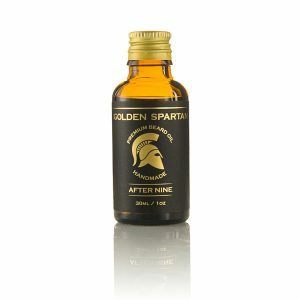 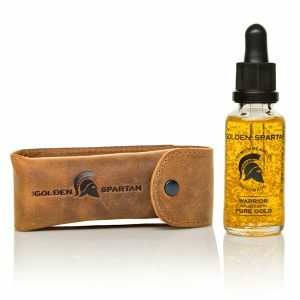 Ingredients: Jojoba oil, almond oil, grape-seed oil, coconut oil, castor oil, hemp oil, vitamin E.
Great beard oil, not the first time using it!